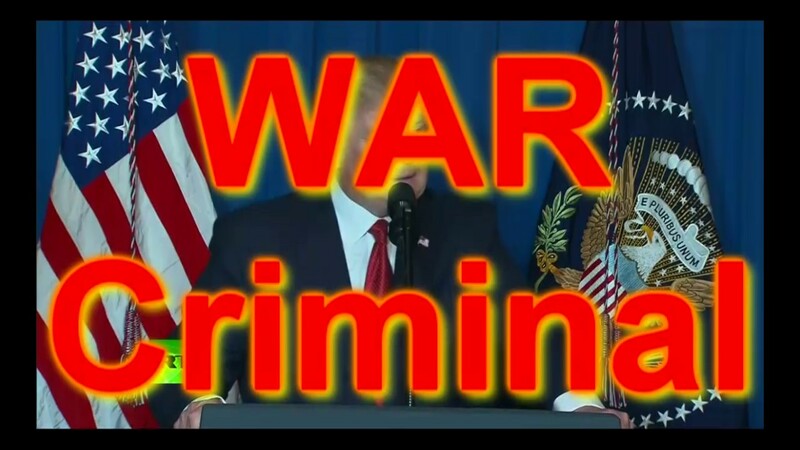 ← Trump is now a proven war criminal. Trump just destroyed his presidency. Trump is a one term president, if that.